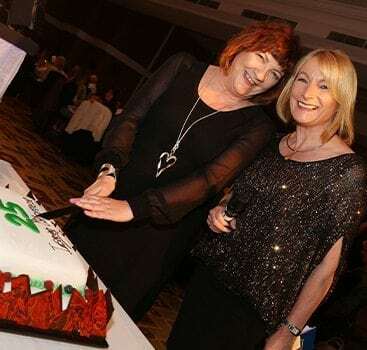 Founded in 1992, the Inspiring Women Awards have, over the past 26 years, publically recognised and promoted the achievements of 100’s women who live or work in the North West and North Wales. Many of the Award winners have gone on to receive further recognition through our Honours system and in 2018, 3 more were honoured: Diane Modahl MBE (Sports Award winner 2003); Marnie Millard OBE (Business Award winner 2016) and Britain’s most decorated Winter Paralympian Menna Fitzpatrick MBE (Inspiring Young Woman Award winner 2017). These evolving Awards have stood the test of time because at their heart is the desire to continue finding and recognising those women who inspire us. Business, Community, Entrepreneur, Inspiring Young Woman, Manchester Bee and Here Come the Girls. 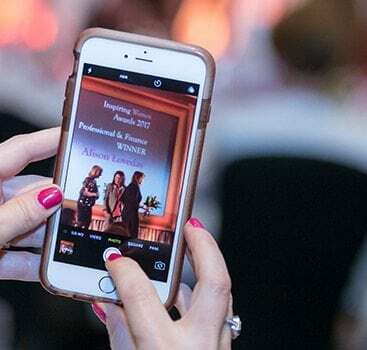 Winners will be announced at the 27th annual Inspiring Woman Awards lunch on 10th May 2019 at The Lowry Hotel. Click here to nominate who you think deserves recognition for her hard work. Click here to book your table or reservation at next years award ceremony. View the 2018 awards videos here. The Foundation was established in 2010 to fund a bursary for the Inspiring Young Woman Award winners and fund local projects that concentrate on the wellbeing of our young women. View this year’s programme here for an overview of the day and sponsorship opportunities.